Jay Sinclair is a graduate of Michigan Technological University. As an entrepreneur he enjoys partnerships, joint ventures, turnkey and fast track projects. 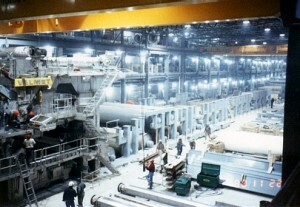 The most significant was the 350 million dollar greenfield expansion of the Dryden Mill for Avenor. The project was a fast track joint venture and included a wood room, stud mill, continuous digester, and two full Kraft pulp and fine paper machine lines. Associated bleach plant, folio sheeter and packaging systems were also included. 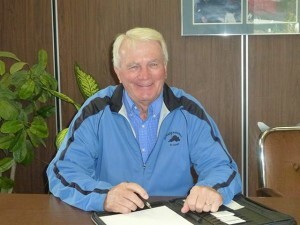 Jay started his engineering and construction business in 1970 and now has over 50 years’ experience in the industry. Denis Magne, a Partner in the firm, is a millwright by trade with an excellent mechanical background and has developed skills which enable him to quickly attack a project from a manpower, estimating and scheduling basis. 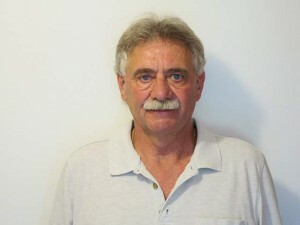 Denis’ history as a project manager and 40 years of construction experience is a major asset to the group. Andrew Sinclair is EKT’s General Manager. He has an HBComm, and is a graduate of Lakehead University. While articling with BDO Dunwoody, he earned the designation of Chartered Professional Accountant. 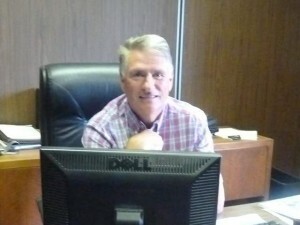 Andrew is familiar with all the facets of EKT overseeing purchasing, accounting and estimating. He enjoys the field as well as the office. He also provides our customers with next-day costs during shutdowns. Andrew has been with EKT for over 16 years. Jason Carr is a Partner in EKT, a Red Seal Steamfitter by trade and holds certifications in both Plumbing and Gas Fitting. He has more than 25 years experience working in his trade including 16 years with EKT in progressively responsible roles. Jason has extensive knowledge of all phases of construction and his successes are a direct result of his abilities as a decisive problem solver and effective communicator who strives for excellence in every project. 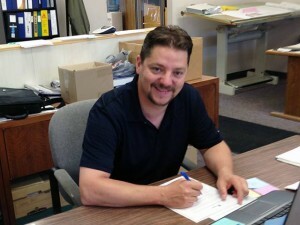 Jason has been responsible for EKT’s piping division from shop fabrication to field installation. As Quality Control Manager he enhanced quality through meticulous record maintenance always ensuring TSSA standards were met. 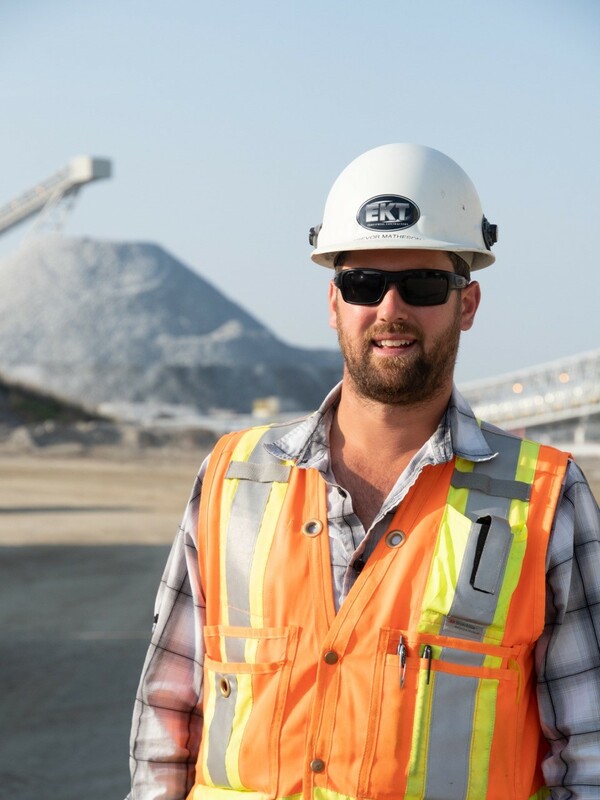 He has expanded those roles into working as the Construction Superintendent on many of EKT’s projects including the Rubicon, Phoenix Gold Mine in Red Lake and most recently, as the shared Construction Manager at the NewGold Rainy River Goldmine. 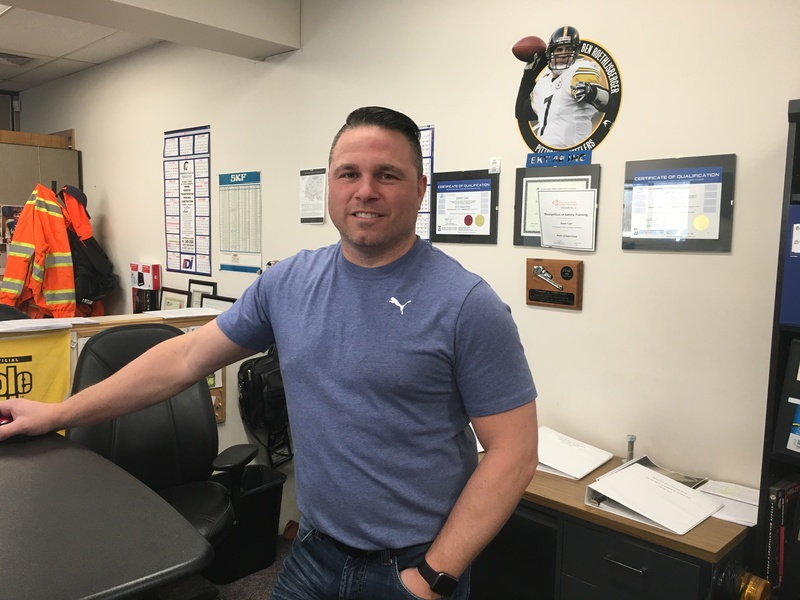 A Partner in EKT, Corey has a background in Computer Programming from Confederation College, a millwright by trade and is the EKT’s safety manager. He was an on site superintendent responsible for the above ground equipment installation for a year on the Rubicon Phoenix Gold mine project. Corey has been with EKT for 14 years. Greg has worked in the engineering field since graduating from Lakehead University in 1988. Over that time he has been on projects from feasibility studies, design, procurement, construction, optimization and troubleshooting. Starting at a pulp mill in Marathon Ontario in progressive roles from project/maintenance engineer to engineering superintendent, then to capital project engineer on a recovery boiler replacement followed by an engagement with Metso Paper / Valmet as project manager, product manager and technology manager for all facets of paper, pulp and tissue machines. Most recently, Greg has worked with EKT 90 as a construction coordinator on two greenfield gold mines. Walter Schincariol, he worked as EKT’s project manager on several projects the latest being one year on the Rubicon Phoenix project in Red Lake installing all the above ground equipment. He is an exceptional millwright and a master at making routine projects out of the most difficult situations. 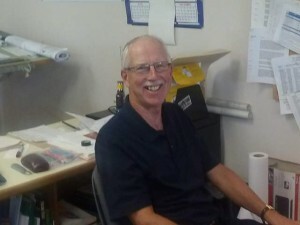 He has also handled and scheduled major paper machine rebuilds and is comfortable with critical path scheduling. Walter adds 40 years of rigging and mechanical experience to the group. Jay Childs is a C.E.T. and a graduate of Ryerson Polytechnical Institute. 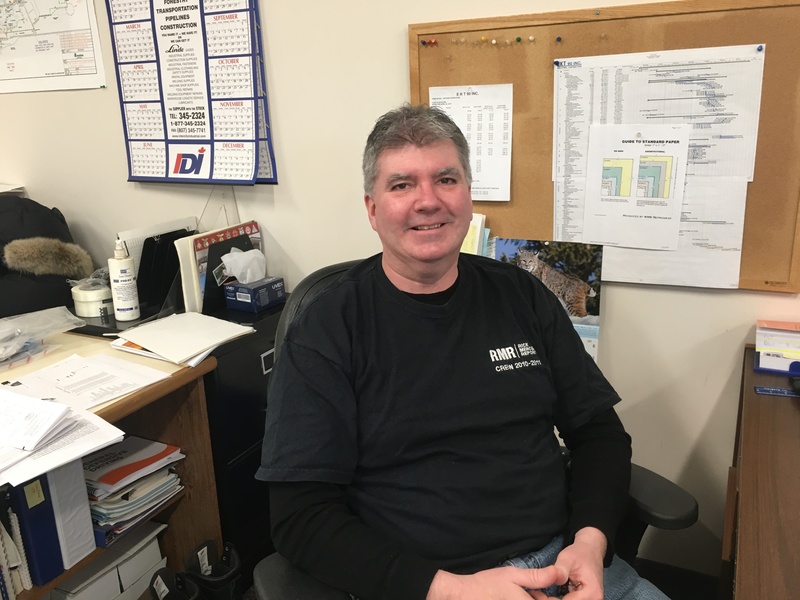 He has been with the group for over 25 years and provides the estimating, contract & specification review functions as well as coordinating purchasing and subtrades within the field. 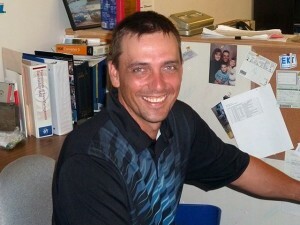 Trevor Matheson studied environmental at Sir Sandford Fleming College and law at Confederation College. He then moved on to take multiple safety courses and started working for various construction companies on smaller projects. During that time Trevor received his National Construction Safety Officer (NCSO). Trevor started with EKT in April 2015 as a safety coordinator, since then he developed into the role as our Health and Safety Manager. He redeveloped EKT 90’s Health and Safety Program, which is now COR Certified to stay on top and current with industry standards. 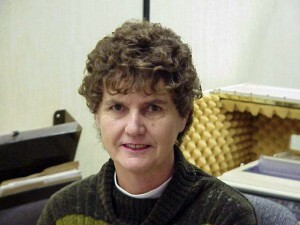 Irene Casey will be the first voice you hear when you call EKT. 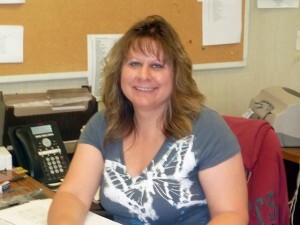 She is most valuable for her work controlling payroll and job costing operations. Irene is at home in the office or the field.